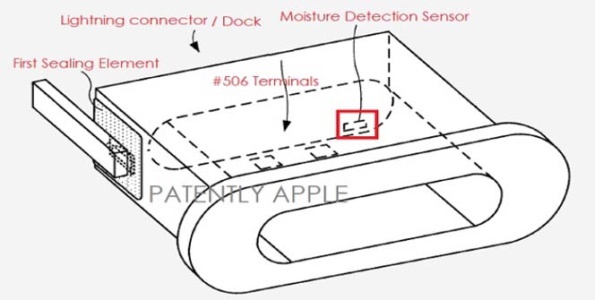 The latest patent that Apple has filed regarding waterproofing its devices shows illustrations of elements covering connectors to create a seal to cover the ports around the device, such as the USB ports, headphones, etc. This liquid-tight seal would also work to prevent dust as well as liquid proofing. The seal could include a coating from a form of liquid-resistant material that would be applied internally to the device or included in a frame that would carry a protective transparent layer designed to cover a display assembly. The protective transparent layer would be known as a coating operation, this procedure would consist of applying a spray coating such as polyurethane and/or UV cured glue, or another form of seal material to prevent liquids from entering the channel openings. It seems the coating operation would be cured by a heating operation. 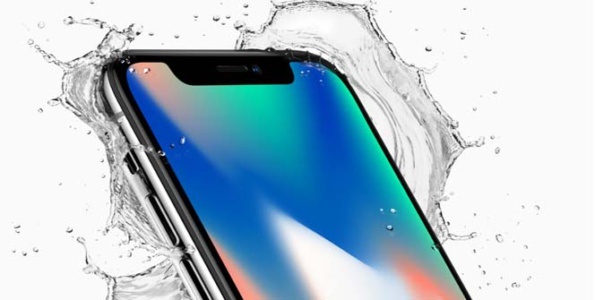 Talk also has it that Apple would like to improve its waterproof rating from the current IP67 to at least an IP68 rating for future iPhones. Bringing the ratings up to at least IP68 means protection against submersion beyond 1m of water.